Your customer data. Our communication channels. Better interactions. Achieve more with a multichannel messaging solution that communicates with your customers in the way they respond to most. Using a combination of Esendex’s communication channels, we’ll build a bespoke workflow to help you start talking to more of your customers. Multichannel messaging involves using a number of communication channels - SMS, Email, Chatbots and more - to interact with your customers and for them to use in return. Offering a variety of methods for customers and clients to interact with your business increases the likelihood of a successful interaction. Intelligent multichannel messaging uses customer data from your CRM to automatically tailor a communication strategy for each unique customer. Any combination of data can be used to personalise your messages from account balances to recent purchases. Our bespoke solution will then decide which messaging platform has the highest chance of achieving a response from the customer. Then, based on your customers' interaction with sent messages, we can set up decision engines which determine the type of response and future channels to use. Build an intelligent multichannel solution that interacts with your customers on the channels they use the most. Our award-winning team has years of experience to design, develop and implement your perfect intelligent multichannel workflow. Utilising your CRM data to be incorporated into your message templates creates more personal messages, improving the user experience. If a customer doesn't acknowledge an important communication, we can tailor your strategy to re-send the message through a different channel. Receive data such as responses, bounces and payments in the way you want, enabling seamless integration with your existing system. Based on customer interactions, our intelligent solution can adapt its strategy to achieve the best outcomes for your business and customers. How can Intelligent Multichannel be used? Intelligent Multichannel can be used by any organisation looking to increase their customer engagement in a cost effective and intelligent way. We've worked with a wide range of companies; here are some of the projects on which we've worked. 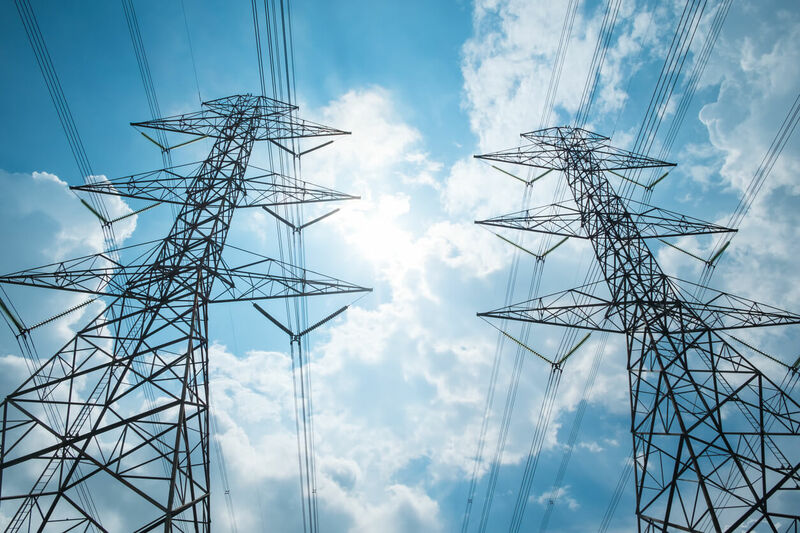 We worked with leading utility provider npower to provide a communication strategy which was intelligent, mobile-first, and facilitated self-serve. We focused on adding convenience to the customer, and also simultaneously reducing their cost to serve. 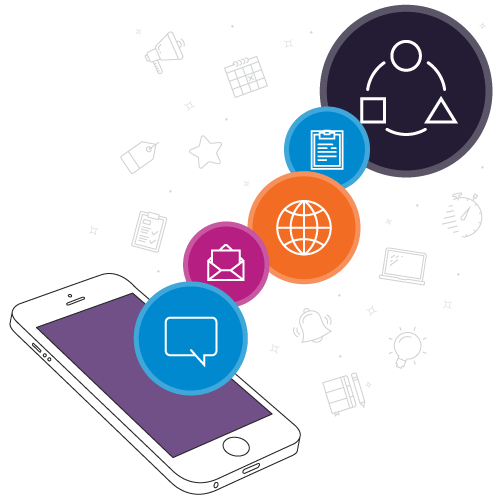 Our solution employed SMS, Email and a bespoke Mobile Journey. We integrated a bespoke decision engine which determined the best communication channel based on contact details, amount owed, and reason for leaving. If the first communication wasn't responded to, then the engine selects an alternative channel and re-attempts contact. The new intelligent multichannel strategy was a big success. Compared with only 4% of customers making a payment using their previous workflow, npower now enjoy a boosted rate of 19%, with 82% of customers paying the full amount. 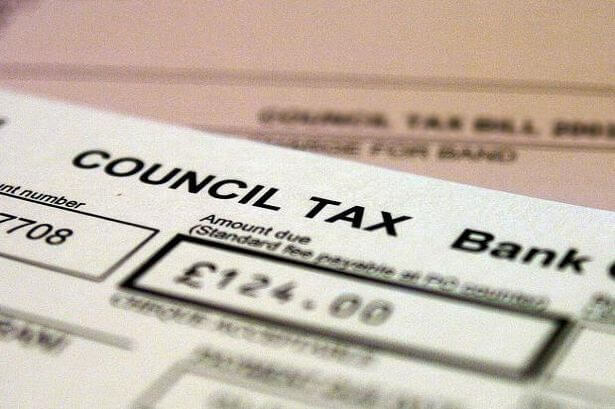 Esendex has worked with a range of councils to develop more innovative and engaging approaches to council tax collection. With data supplied by the council, Esendex sends an initial SMS to the overdue account holder notifying them how much they owe. Within that same SMS is a link to an automated phoneline and a Mobile Journey - from both of which, payment can be taken. To make a payment, residents will need their account number. If they don't have it to hand, by texting back with their postcode, Esendex will then text or email them their account number so that they can proceed to the payment stage. The cost to recover the outstanding debt is significantly reduced, and the added convenience of being able to make a payment on their mobile device increases the likelihood of a payment being made. Allow customers to use mobile-first channels which accommodate switching from email to SMS (for example) during your interactions. Save time and money with instant communication sent directly to customers' mobile devices, and quicker responses. With detailed campaign reporting you can find out where your customer communications strengths and weaknesses are. Discover your most successful communication channel for each customer and prioritise their preferred channel, ensuring messages are read. Send detailed messages once a customer triggers specific requirements such as a late payment, a recent purchase or a new customer signs up. By clearly identifying yourself and showing knowledge of circumstances, you build trust and increase the likelihood of a response. We've been awarded Gold Trusted Merchant accreditation. Our rating is at 97% for the past year! !